It has been 325 years since fear and frenzy found its way to Salem MA. 19 lives were senselessly snuffed out because of superstition and ignorance. 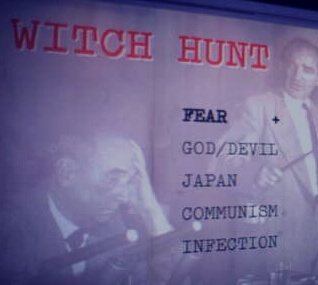 The Salem witch trials have been the source of many historical movies and inspiration for a host of horror films as well. There is much that is misunderstood about witchcraft and about what actually happened that January in 1692. One museum, the Salem Witch Museum, has a mission of making those misconceptions disappear. The East Church building at 19 ½ Washington Square North in Salem, MA, was built in the mid 1800’s. The church served the needs of its congregation until 1958. Salem Auto Museum moved in the following year. Both the church and the museum suffered serious damage from fire during their tenure. In 1972 the Salem Witch Museum took over the location and has been entertaining and educating visitors ever since. Billed as Salem’s most visited museum, the 172 year old structure received a half million dollar renovation to help preserve the building for years to come. Within are two main exhibits. The main attraction features scenes depicting the events that culminated in the Salem Witch Trials. Another exhibit, “Witches: Evolving Perceptions,” discerns differences between myth and witchcraft. The exhibit delves into the way witches have viewed over the centuries and what modern witchcraft is like in modern times. Salem Witch Museum also offers a “Visit 1692” package allowing admission to three of the area’s historic Witch trial attractions. This combo ticket includes admission to the museum and entry into two sites directly tied to the 1692 trials: The Witch House (former home of Jonathan Corwin, judge over the witch trials) and the Rebecca Nurse Homestead (she was one of several victims of the trial hysteria). Salem Witch Museum is open daily from 10 am to 7pm (with extended hours during the heavy October tourist season). The museum is closed for the Thanksgiving, Christmas and New Year’s holidays. The museum is located at 19 1/2 Washington Square in Salem MA. Admission is $12 for adults; $10.50 for seniors, and $9 for children ages 6-14. 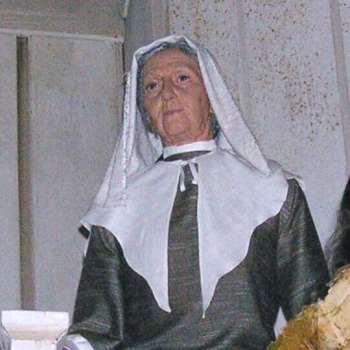 Additional insight on the witch trials of 1692 and the 19 people who lost their lives as a result of fear and superstition can be found on the Salem Witch Museum website. The museum also offers a series of historical videos on their YouTube page. 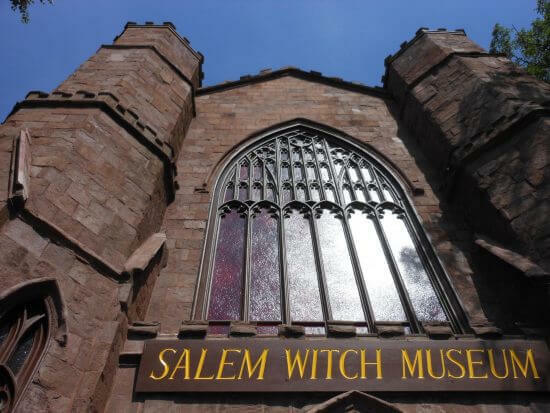 Have you visited Salem and/or the Salem Witch Museum? What was your experience like? We’d love to learn about your visit from your comments below. 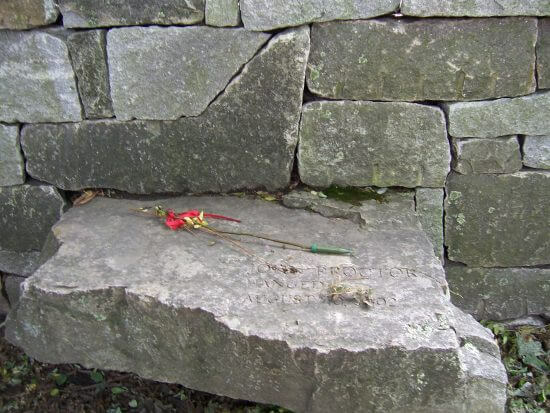 We visited Salem in 2004, and loved it. Enjoyed the history (witch trials and more), but many “tourist trap” places to watch out for. The “Witch Museum” was not great, but can help give a general overview of the story. Tons of history all over the town. Also recommend the “Cry Innocent” live performance of a witch trial recreation – gives a good perspective on the hysteria. We liked looking around the old cemeteries and buildings. Be sure to stop by “Ye Olde Pepper Candy” as this is reported to be “America’s oldest candy company”. Stay away from the “Pirate Museum” – complete tourist trap disappointment. Do some research before going, to make sure you plan your day. Salem.org is a good starting point for info. Yes, the Pepper Candy store was great – the chocolate was some of the best I’ve ever eaten. 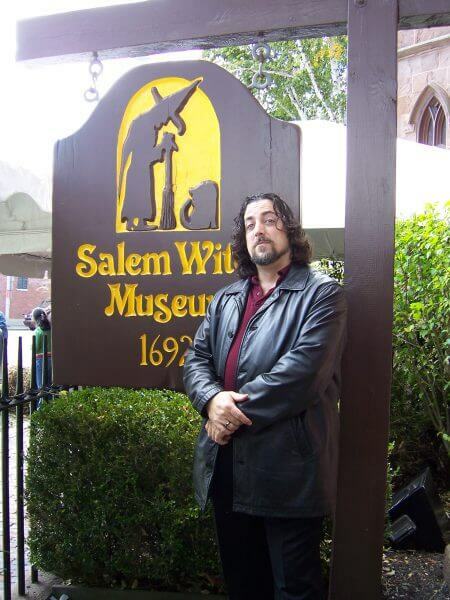 I wouldn’t go to any of so called “witch museums” in Salem. I would go to the Essex County museum in downtown salem if you are really serious about learning it from Historians and not for entertainment. Also go see the memorials that that they have. I visited this museum this summer with my daughters. It’s incredibly cheesy, although the guided tour after the show wasn’t too bad. I wouldn’t recommend going there. Go see the memorial and House of the Seven Gables instead.